A fast, fun, zombie-themed retro-style card game featuring a flying pig and a unicorn riding a tank! Be the first to build your horde and bask in the ultimate glory of awesome victory. Sounds easy, but your opponents will not just stand by and let you win. No, they want to block and quarantine your precious horde, so they must be defeated at all costs. 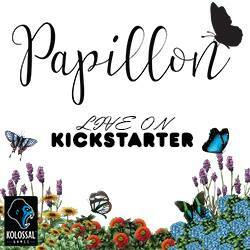 It's a life and death struggle that only the greatest, coolest and super nice will survive. 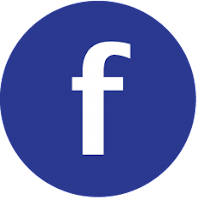 Gameplay mainly involves turn-based drawing and playing cards. 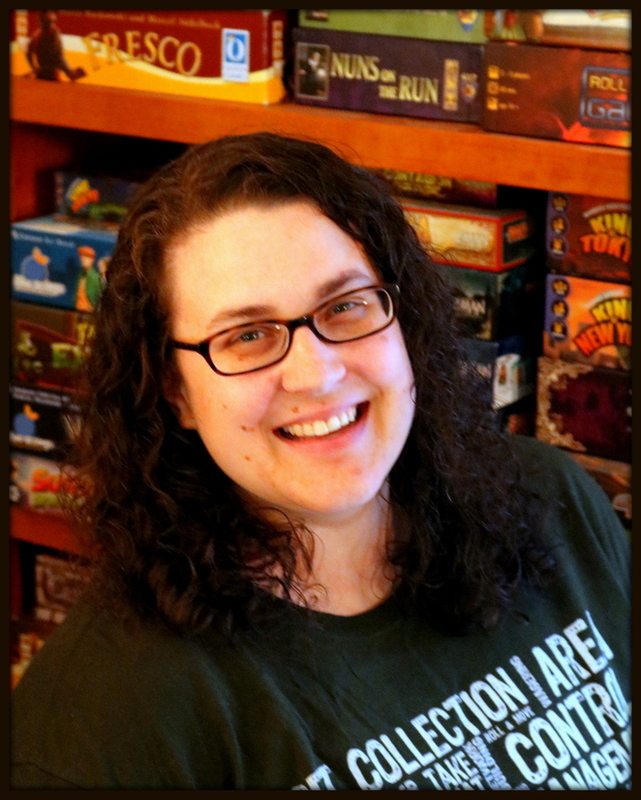 Players start and grow their horde by placing cards of the same color in numerical sequence one through ten, but other players will attempt to hinder their progress by blocking, curing, and quarantining. 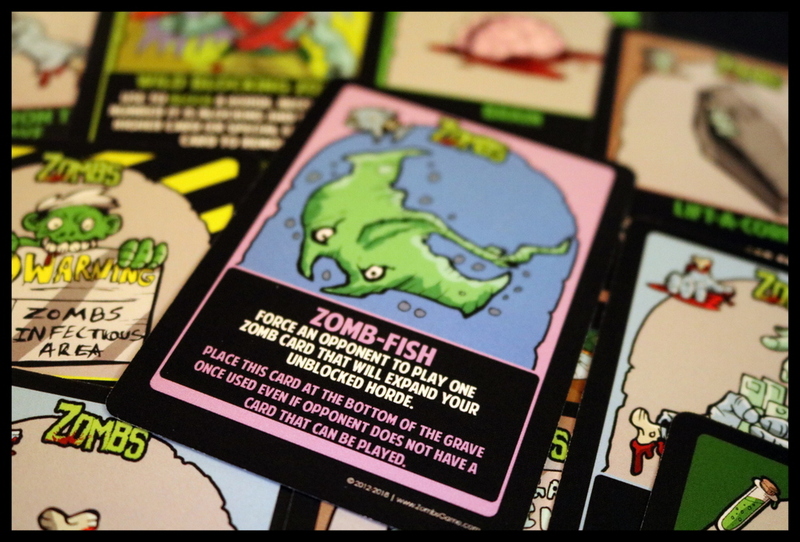 There is even a Zomb-Fish card which allows you to steal a card from another player. The game usually intensifies as one player gets closer and closer to completing their horde, which usually ramps up the “take that” element of the game. Zombs is crawling with creepy, cranky, cartoony zombies from start to finish. Zombs is a tongue-in-cheek card game for 2 to 4 players who want to raise the best and most complete zombie horde before any of their zombie competitors. Based on a set collection mechanic with plenty of opportunities for take-that, Zombs is a streamlined, enjoyable, brightly colored romp through the land of the undead. 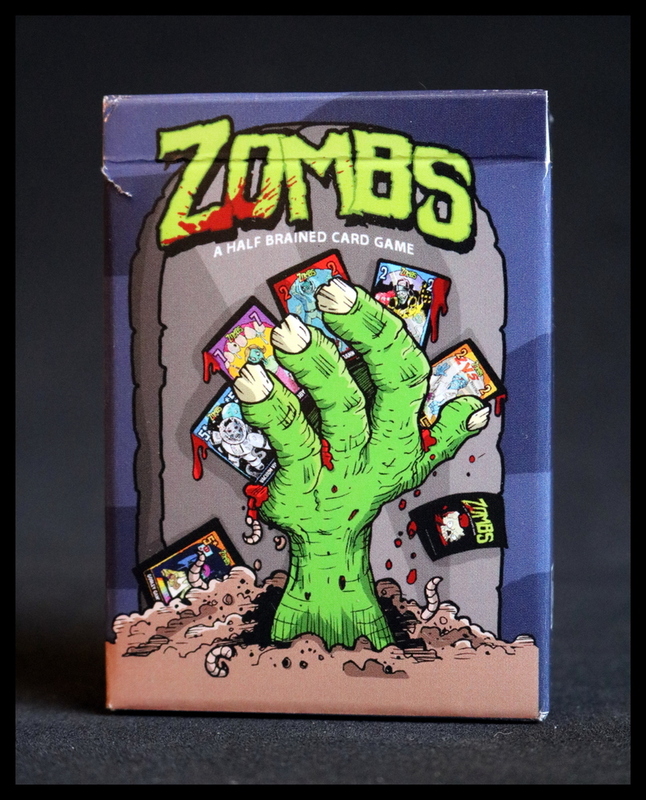 Zombs is a card game and includes... cards. The heart of the game are 40 Zombie cards--numbered 1-10 in each of 4 different colors. 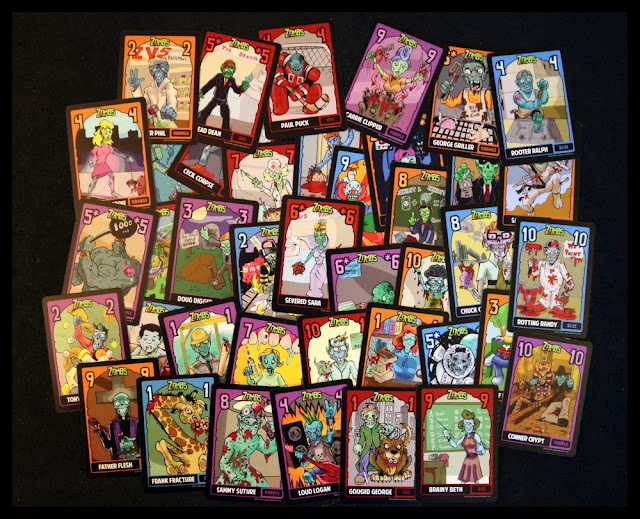 Your goal is to complete a full horde by having all 10 cards from one color laid out in front of you, in numerical order. Along the way, you'll use special cards like Zomb-Fish, Rob the Grave, Trade Hands, Cures, Quarantines, Blocking Zombs, and even Frank the Pig to influence your actions and the hordes of your opponents. 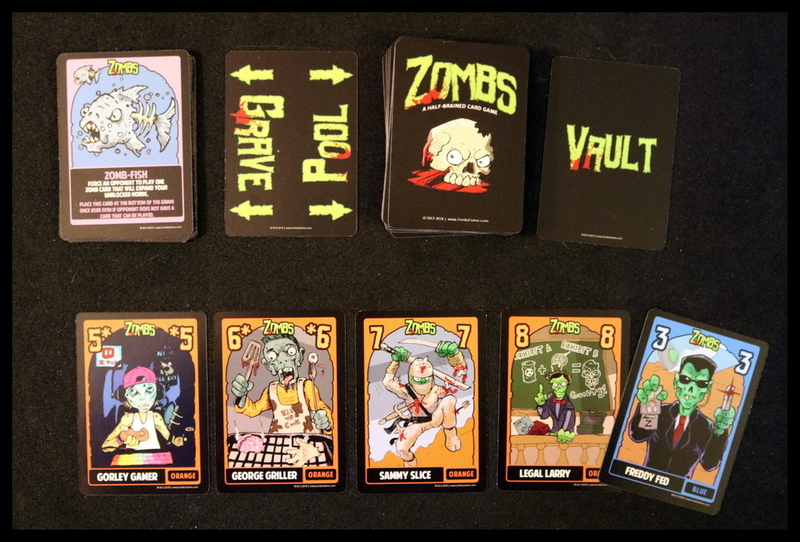 Our copy of Zombs includes the rules laid out on a series of cards, rather than in a rule book. This was handy and made it fairly quick to learn, though perhaps a slightly more thorough explanation could have been given for a couple of the rules. Setup is simple--shuffle the deck, deal 7 cards to each player, and put one card face up in the discard pile (Grave) with the rest of the deck as the face down draw pile (Pool). Zombs is a light card game with gameplay and mechanics that are quick to learn and enjoyable enough to lend themselves to a casual game after dinner or between heavier games at your table. On your turn, you will draw up to a hand of 8 cards--from the Grave or the Pool or both, but if you want cards from the face-up Grave, you must draw those first. 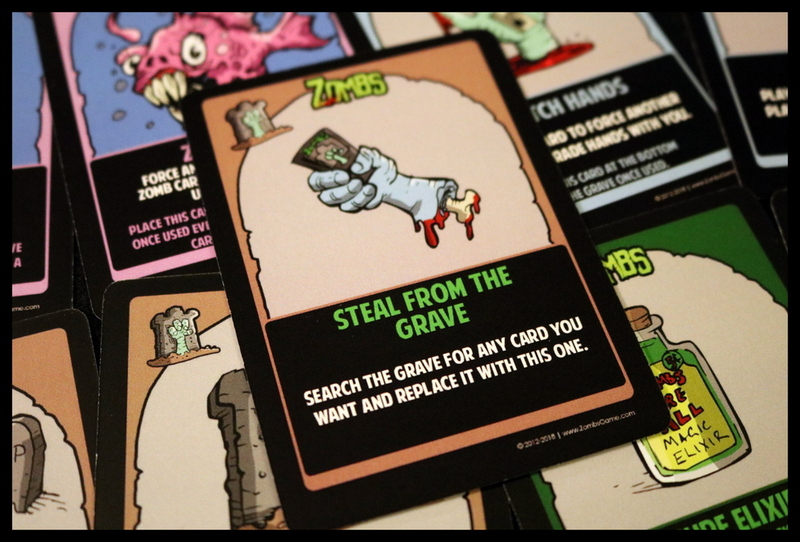 Use a special card to trade hands, send another player's card to the Grave, Rob the Grave for a card you need, Quarantine your opponent's horde, force an opponent to add to your horde if they can, etc. At the end of every turn, you'll need to discard--keep that in mind, as we often found ourselves playing all our juiciest action cards and then having to discard something we actually really needed! Players take turns until one person completes a full horde with Zombs 1-10 of the same color to become the winner. You can also play in teams, with four players split into two teams of two, each working on a single horde. 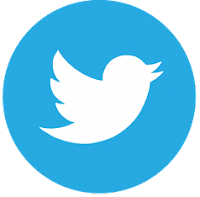 You can also choose one of two given alternate methods to make the game just a little faster and easier. 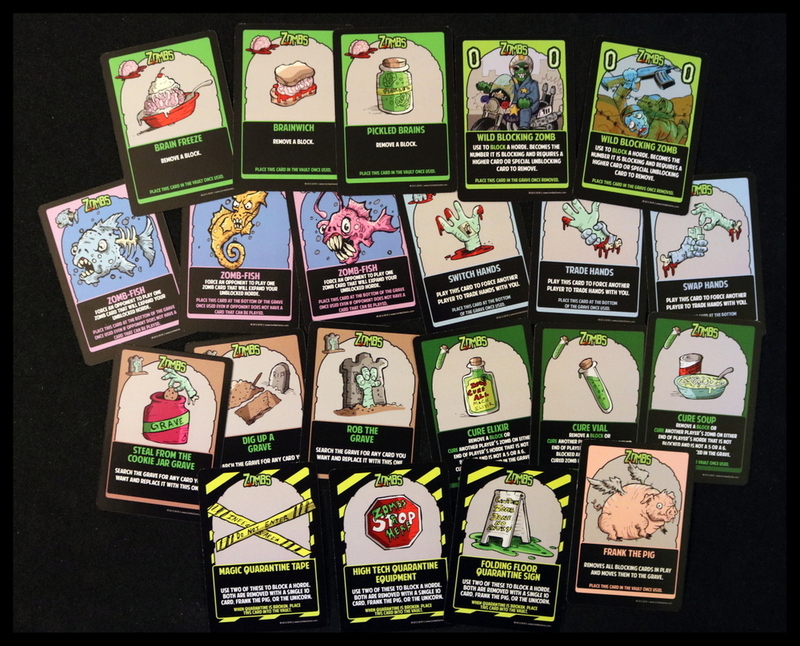 Zombs is quick and easy to learn, and all the action cards have explanatory text to tell you how to use them. We found ourselves getting into the rhythm of the game almost immediately. Zombs makes a great family game because it's full of ridiculous take-that (nooo! not another Zomb-fish!) and funny--if slightly gory--illustrations. 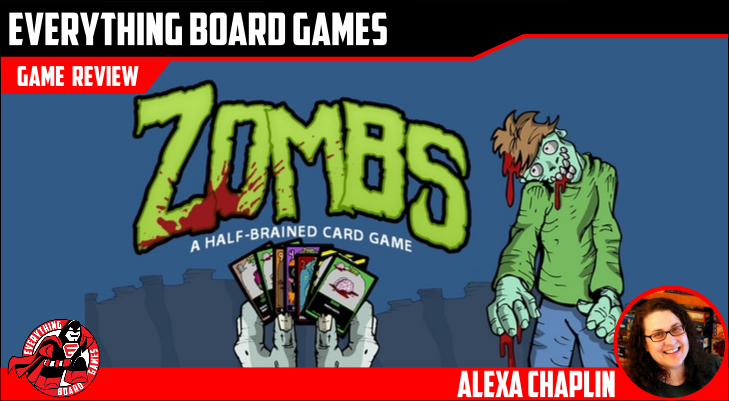 Zombs is easy to learn and fairly simple to play. There's a pinch of strategy without making it too heavy for families and game groups to enjoy as they explore the lighter side of the undead. There's enough take-that to keep the witty banter and moaning and groaning a raucous part of the game, too. The illustrations are a little gruesome, but in a cartoon style rather than a realistic one. Everything is bright and cheery on the surface, and all the Zombs have unique names like Nailed Nick and Macabre Maddie that harkened back to the days of Garbage Pail Kids! The only things that we didn't like about Zombs were about the presentation rather than the gameplay itself. I personally find this style of tuck box very difficult to open without ripping (if you look closely in the photos, you'll see that our copy is already ripped), and I would prefer a different type of box. 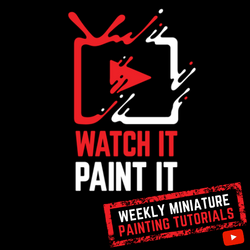 The other issue we had was having one or two questions that weren't directly addressed in the rule cards--this could easily be mitigated by having a short rule booklet instead, though the designers do include a link to a how-to-play video on their website. 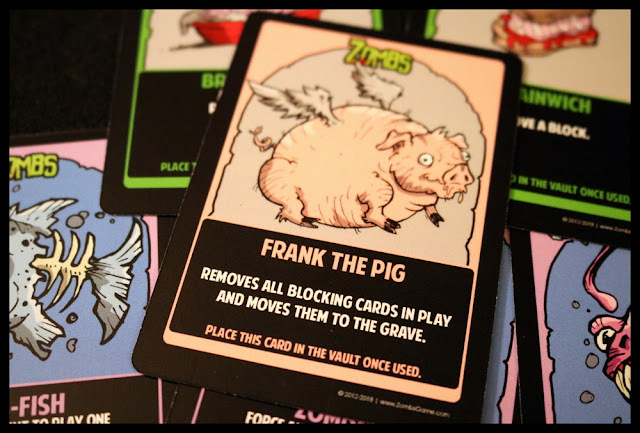 Players who enjoy family-style card games, take-that, and a little humor with their horror--in games from Skip Bo and Dutch Blitz to Munchkin and Fluxx to Grave Robbers from Outer Space--may enjoy Zombs. 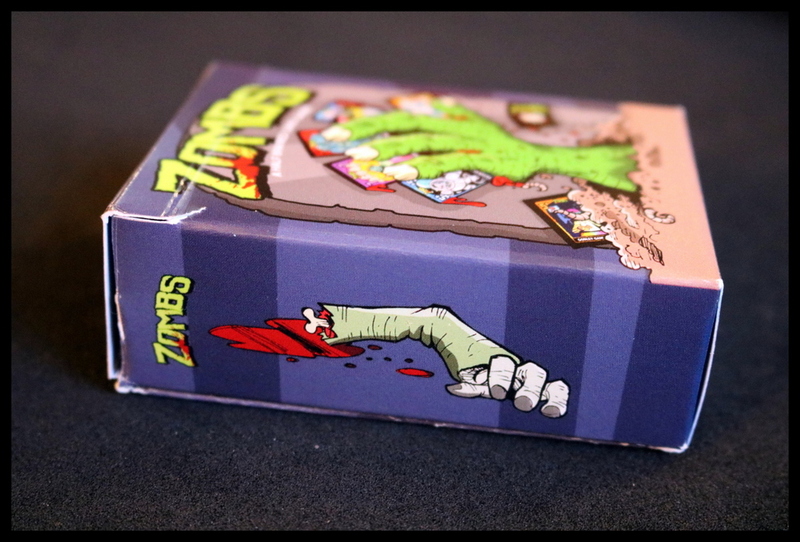 Zombs was a huge hit around our Halloween gaming table. It was quick to learn, easy to play, engaging, and amusing along the way. The artwork and gameplay are polished and the flow of the game is smooth. We enjoyed both the set collection and take-that gameplay as well as the cartoon style illustrations and the dark humor of Severed Sara and Rotting Randy. Zombs is quickly becoming a family favorite for us!